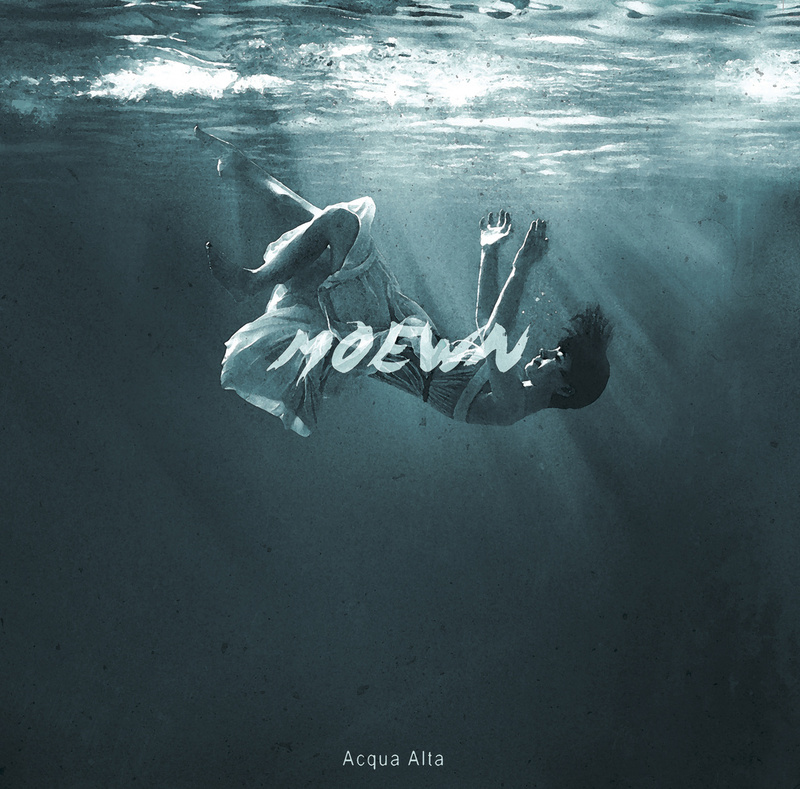 Hamburg-based trio Moewn got their start about two years ago and have signed with Pink Tank Records to release their debut album, Acqua Alta, on vinyl. The LP is set to land on Oct. 29, but I guess the band couldn’t wait to get it out to public ears, so they’ve made it available digitally via Bandcamp for stream and download. Kind of a twist on the digital-first-vinyl-later approach that so many groups have taken, in that it’s not like they’re putting the album out there for people to hear while they hunt for a label, but hey, I’m not gonna complain. Reason being that Acqua Alta takes a pretty seamless approach to heavy post-rock, not quite at atmospheric as Red Sparowes, who they claim as an influence, but definitely in that Isis-style vein of ringing ambient guitar over hard-hit drums — they call it “oceanic rock,” so yeah. The three-piece of guitarist Ben, bassist Niko and drummer Tim have their work cut out for them in terms of separating themselves from a pretty wide-ranging pack between Europe and the US of similarly-minded post-this-or-that, but it’s their first record and they’ve clearly got a grip on what they want their sound to be, and there’s not much more I’d ask of Acqua Alta than that. 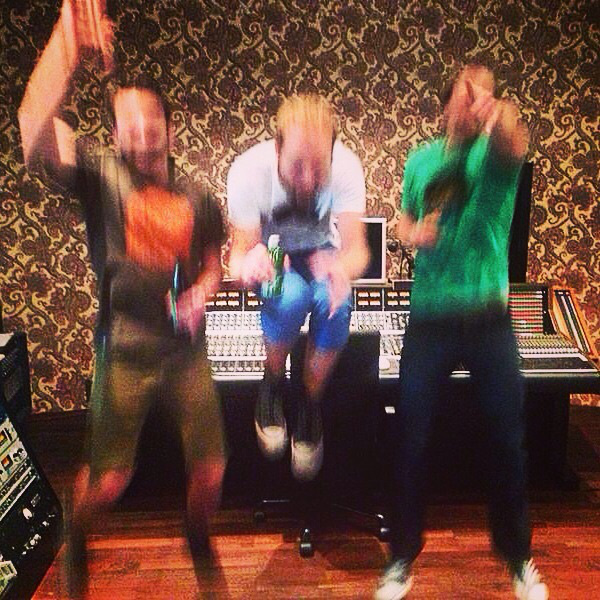 Moewn is an oceanic rock trio from Hamburg, Germany and was formed in June 2013. Based on instrumental jams with atmospheric delay guitars, fuzzy basslines and puristic drums, Moewn creates an ambient soundscape somewhere between post- and progressive rock. Pink Tank Records is proud to release their stunning debut Acqua Alta, this fall! Limited editions incl. Poster & download code! All pressed in Germany on high 180g heavyweight vinyl. This entry was posted	on Tuesday, September 8th, 2015 at 9:40 am	and is filed under Whathaveyou. You can follow any responses to this entry through the RSS 2.0 feed. You can leave a response, or trackback from your own site.